Sophia Webster Felicity Embellished Suede Sock Boots $260 $650 Free US shipping AND returns! 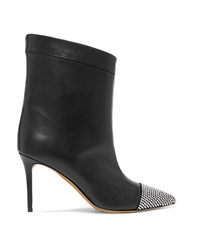 Nicholas Kirkwood Casati Embellished Leather Ankle Boots $1,195 Free US shipping AND returns! 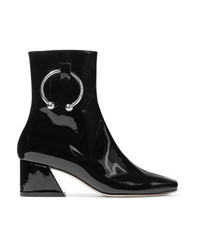 DORATEYMU Nizip Embellished Patent Leather Ankle Boots $273 $545 Free US shipping AND returns! 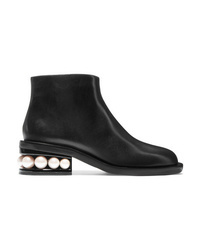 Balenciaga Knife Logo Embellished Velvet Ankle Boots $1,290 Free US shipping AND returns! 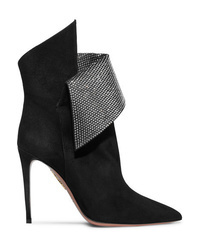 Aquazzura Night Fever Crystal Embellished Suede Ankle Boots $1,595 Free US shipping AND returns! Jimmy Choo Blaize 85 Crystal Embellished Patent Leather Ankle Boots $1,325 Free US shipping AND returns! 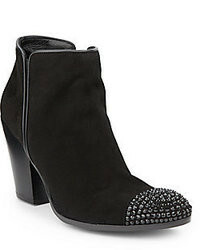 Alexandre Vauthier Cha Cha Crystal Embellished Leather Ankle Boots $500 $1,000 Free US shipping AND returns! 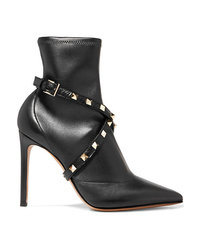 Valentino Garavani Studwrap Leather Ankle Boots $1,095 Free US shipping AND returns! 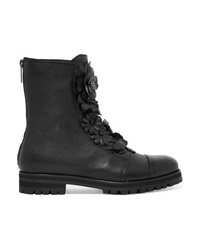 Jimmy Choo Havana Embellished Appliqud Textured Leather Boots $1,495 Free US shipping AND returns! 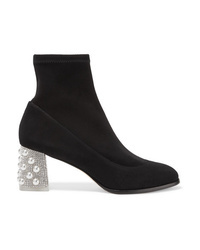 Sophia Webster Lorena Crystal Embellished Stretch Suede Sock Boots $498 $995 Free US shipping AND returns! 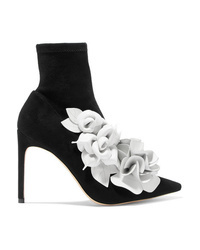 Sophia Webster Jumbo Lilico Leather Appliqud Suede Ankle Boots $695 Free US shipping AND returns! Christian Louboutin Suzi Folk 85 Spiked Leather Ankle Boots $1,195 Free US shipping AND returns!